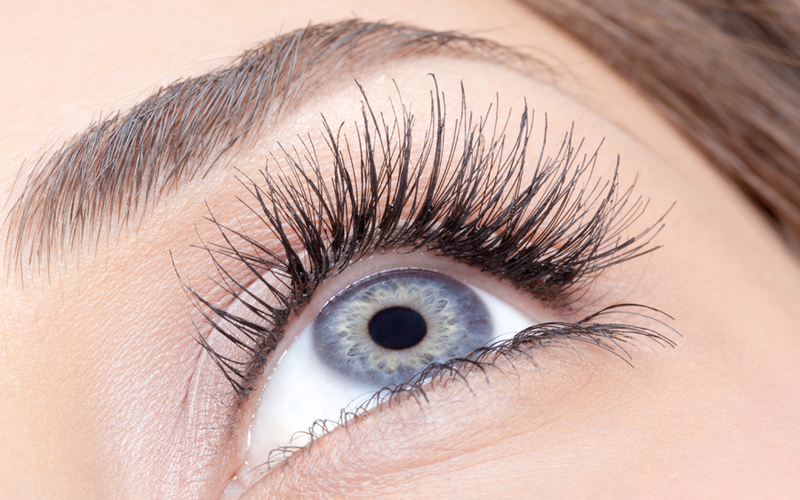 Long, luxurious lashes are just a blink away. 24 hour cancellation notice is required or a 50% fee of scheduled service may result. Thank you for your cooperation.